Jessica Breanne & The Electric Hearts released their self-titled debut album in late August of this year. Hailing from Nashville, Tenn., the group puts out a soulful rock sound reminiscent of classic blues-rock from the 1960s. The group has opened for Robert Randolph & The Family Band, The Wooten Brothers and Gary Clark, Jr. Their debut album contains some catchy tracks and shows potential for a bright future. 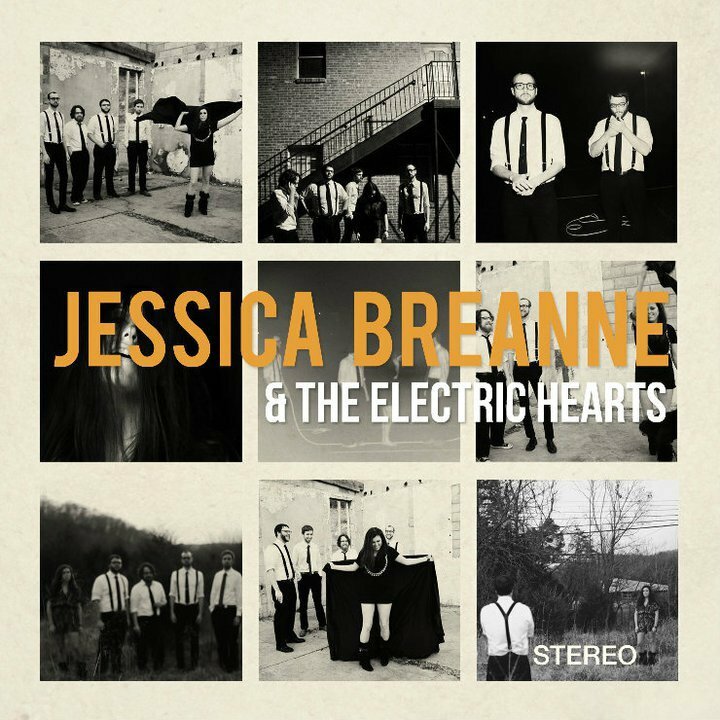 Most notable about Jessica Breanne & The Electric Hearts’ sound is Breanne herself. She leads the tracks with a raw, husky voice that registers somewhere between the late-great Janis Joplin and current pop sensation Adele. The vocals are no doubt the strongest point of the band’s sound, although The Electric Hearts provide solid accompaniment with catchy blues riffs and occasional horns. The sound on the first three tracks, “How Dare You,” “Be Mine” and “Shame, Shame” is simple, yet pleasant. Calling on the soul power of classic rock past, Breanne truly shines here, her voice captivating and the beat tempting. It’s a solid reiteration of an old sound, but at times can be a bit repetitive. By the end of the album, the spirit and energy of the first tracks has waned and it delves perhaps too far into the sound of the ‘60s. “Please,” in particular goes this route, sounding too much like a soundtrack to a cheesy prom scene in a movie. And while the guitar riffs lend themselves well to a head bob, there’s nothing new at the tail end of the album and it becomes easy to lose interest. On the whole, this is a fairly strong presentation for a debut album. While the sound falls into a rut by the end tracks, there is definitely potential for this group. Breanne’s exemplary vocals and the funky guitar backdrop are addictive enough to draw attention.